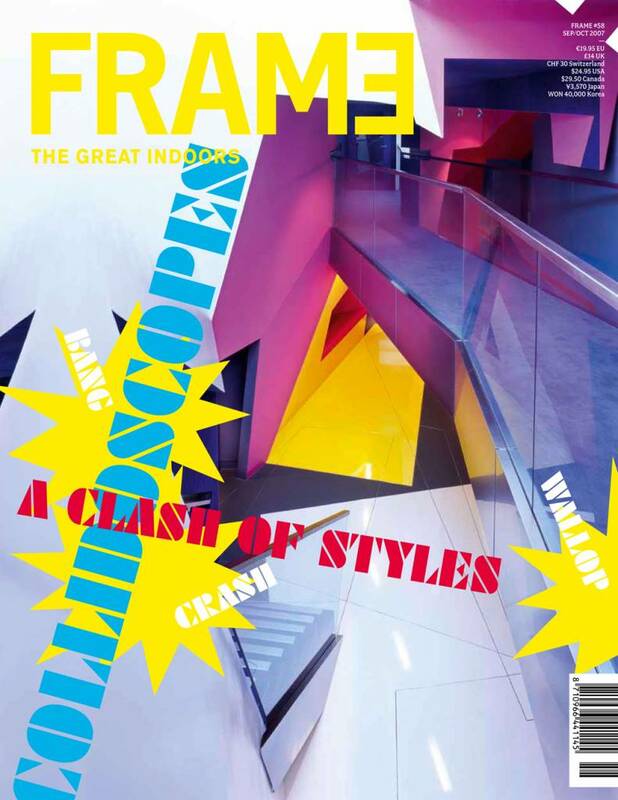 Coined Collidoscopes, this issue shows a motley mix of 11 projects characterized by either harmonious matches or eclectic style clashes. 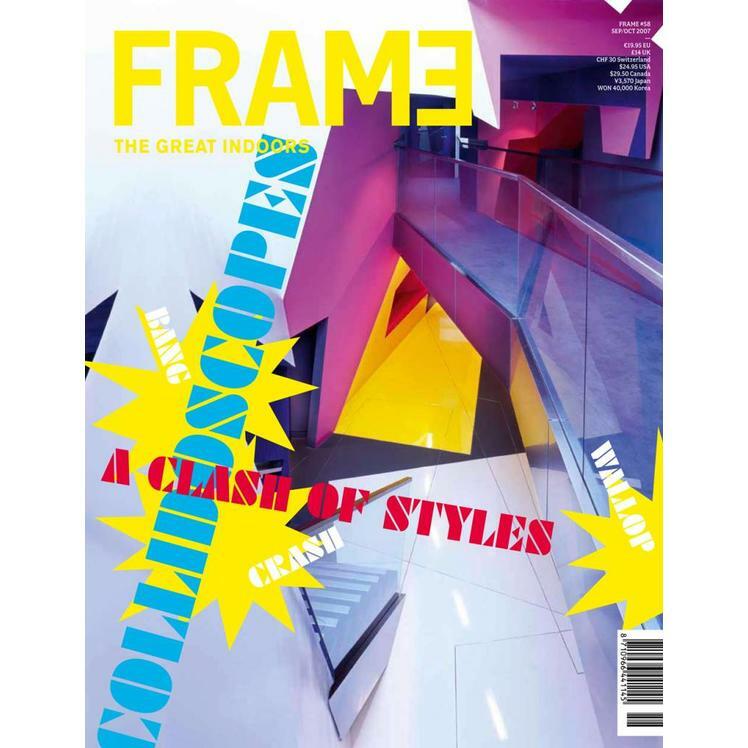 Featured are shops, schools, offices, a theatre and shop windows by designers like Klein Dytham, Antonio Citterio and Clive Wilkinson. Product design by Doshi Levien, Wiel Arets and Marcel Wanders. Product overviews: chairs and lighting.